Athena Travels with many years of experience in the travel industry have the confidence and the expertise to handle the most complex and challenging travel assignments. Their exceptionally good relations with the Domestic and International Airlines enable them to come up with very special rates for their clients. They use Amadeus as their Airline Reservation system – assuring reliability & availability of services 24×7. Their various client testimonials are a true reflection of their customer centric approach. 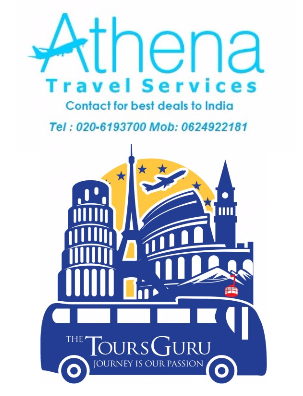 Athena travels is not just a name, but it’s a commitment to their valued patrons to provide excellent service and best travel & tour options.